Sony is expected to launch its upcoming Xperia XZ3 at the IFA 2018 tech trade show in Berlin, Germany on August 30. Now today the same smartphone has been certified in Brazil, under the model number H-9461 and H-9463, which reveal that there are two variants of the smartphone in work and would have a smaller battery than rumored earlier. According to the certification Sony Xperia XZ3 will only pack a 3,060mAh battery which seems to be 120mAh less when compared to the current Xperia XZ2 ( 3,180mAh). 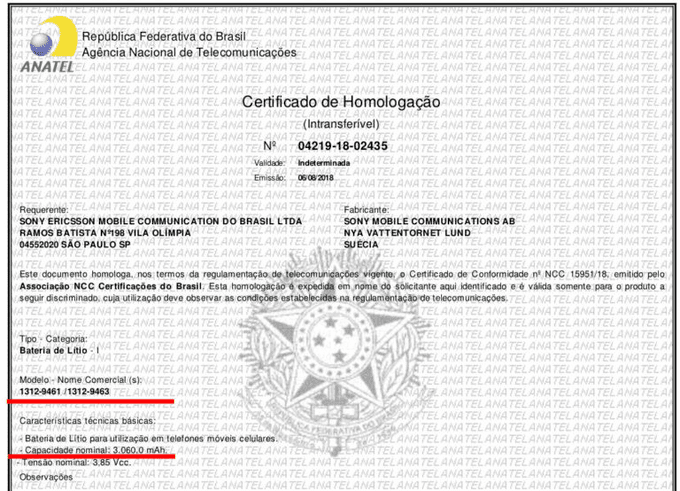 Unfortunately the certification does not revealed any other information regarding the smartphone. The Xperia XZ3 is expected to run on the latest Android 9 Pie out of the box and will go on sale sometime in September, in order to compete with its rival like Apple’s new 2018 iPhone lineup and Google Pixel 3 series smartphones. 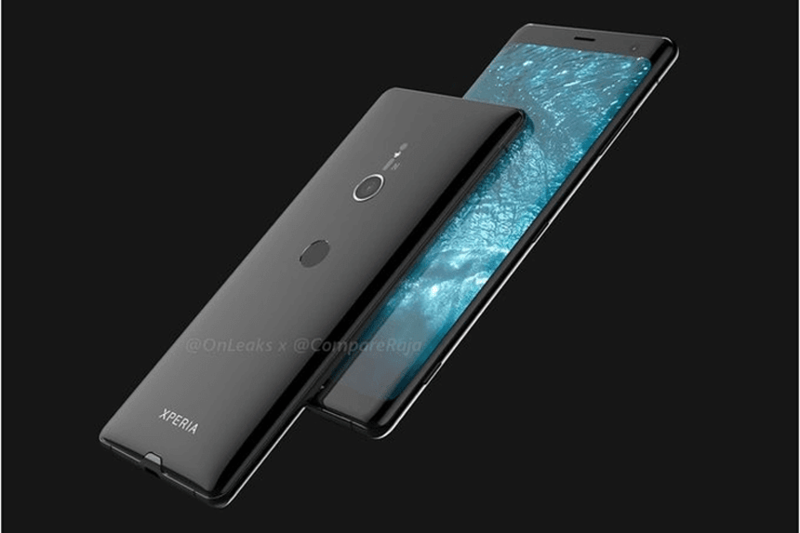 Recently released specs sheet has revealed that the Xperia XZ3 will feature a 5.7-inch display with Full HD+ resolution of 2160 x 1080 pixel and an aspect ratio of 18:9, which is similar to the Xperia XZ2. It would be powered by Snapdragon 845 SoC coupled with 6 GB of RAM and 64 GB internal storage which can be expanded via microSD card. Recent renders has revealed that there will be a single rear camera while the exact details remain unclear, but Sony’s new 48-megapixel sensor is a potential candidate and there will be a 12-megapixel front-camera. According to the Mobile Fun listing the XZ3 is expected to be priced around $994.97 US dollar.